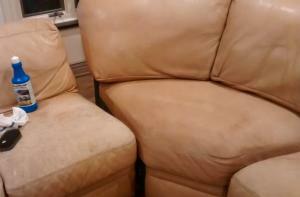 In just the last 10 years, we have cleaned over 9,000 pieces of upholstery! 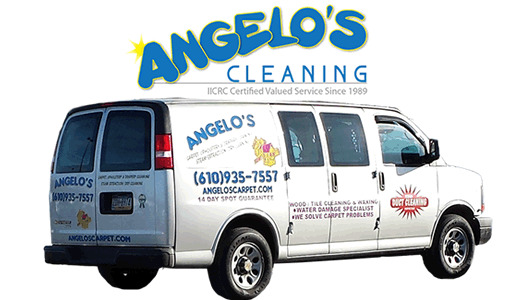 Angelo’s Cleaning Technicians are IICRC Certified. Our staff also includes 3 IICRC certified Master Textile Cleaners. If you are looking for Drapery Cleaning services, please click here. You can spend a lot of money on upholstered furniture to furnish your house and you want to take care of it. When it is time to have them cleaned, you want to know that the company you hire is going to know how to clean them and do a good job. *Please be sure to notify our office if your furniture is leather, suede, silk, velvet or any other specialty materials! 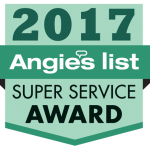 Angelo’s offers both the hot water extraction (steam) cleaning and dry (solvent) cleaning processes. We will test your particular fabric to determine which process is best for your fabric. The dry cleaning process is used mostly on delicate fabrics that are prone to colors running and only a few companies offer it. Both processes are done where the furniture is, so you do not have to move it and it is ready for you to use in a few hours. Please note: the dry cleaning solution does have an odor and could take a few days to dissipate. Due to this odor, we may suggest you arrange to bring the upholstered furniture to one of our locations to be dry cleaned. This could take up to a week but you would not have to reach the minimum charge requirements and the piece may be cleaned more than once, if needed. We do not pick up or deliver upholstery. For NuBuck and Suede: Leather Master NuBuck Cleaner- This specifically formulated cleaner cleans most stains and soiling from nubuck leathers. It is a water based product that penetrates into the surface to clean without harming your nubuck leather. Nubuck Eco-Protector- provides excellent protection for Nubuck and highly sensitive leathers by assisting in repelling against oil, water and alcohol based stains and soil. Leather Master Leather Degreaser- This product is for the removal of oil (usually from hair and skin) out of all types of leather. Applied through a spray, it dissolves the oils and transforms them into a powder that is more absorbent than the leather. This powder is then wiped off, cleaning and degreasing the leather.